AVAILABLE THROUGH TODAY ONLY! 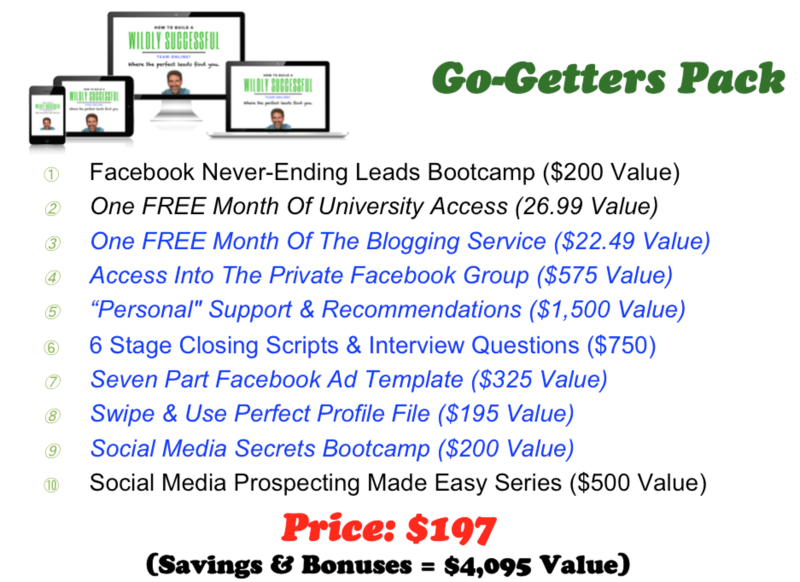 Take advantage of all Master Class specials on bootcamps, a University membership with Fast Track Steps & Private Facebook group + the Blogging Service created just for Coaches, by Top Coaches. 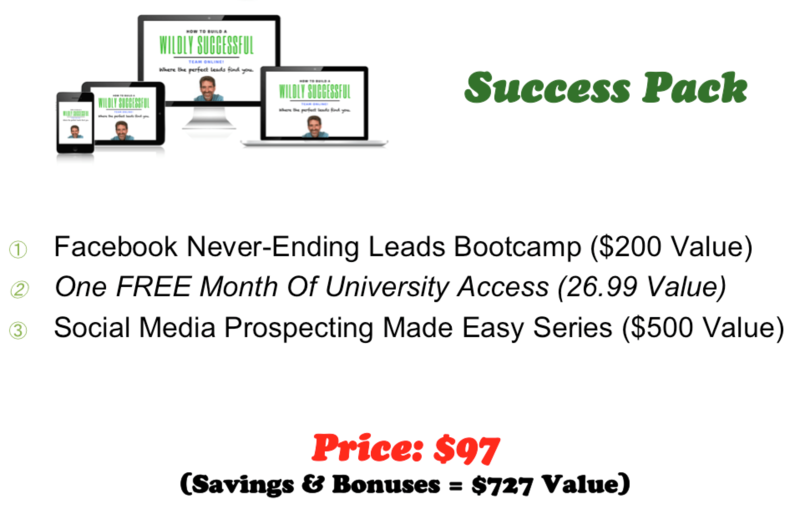 Coach proven results in under 30 days! All bonuses can be accessed immediately with your purchase today. 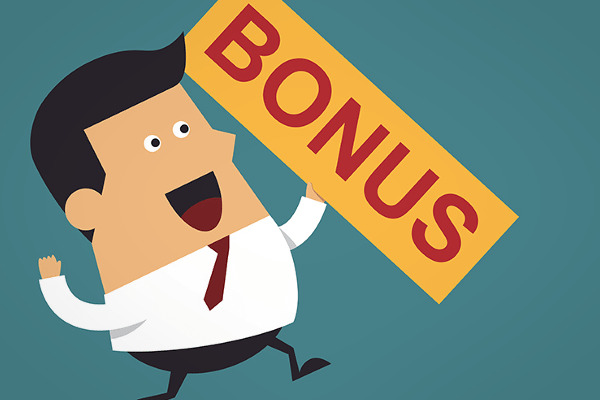 These are the same bonuses used by the Coaches in the case studies from the Master Class! These specials are available through TODAY ONLY! 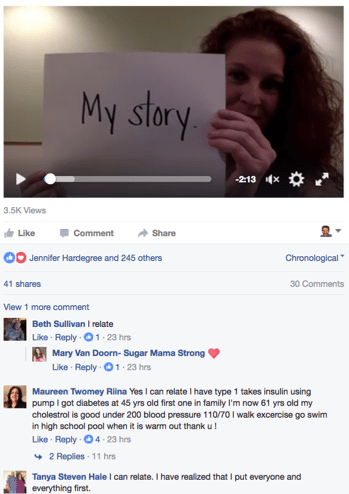 Checkout these raving Facebook reviews from Beachbody Coaches who are University members. 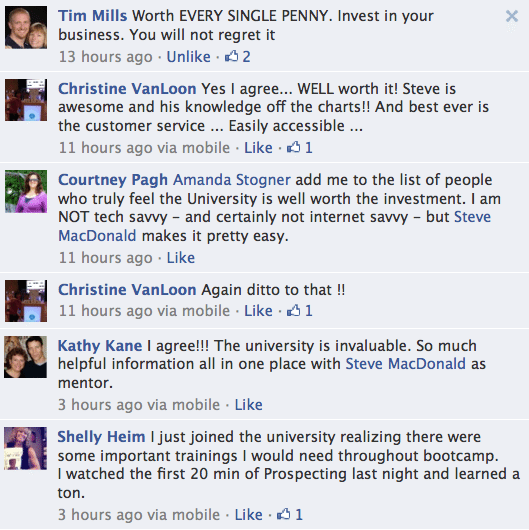 Facebook raves from Coaches using PSMU’s exclusive Beachbody Blogging Service, created by Top Coaches for Coaches! 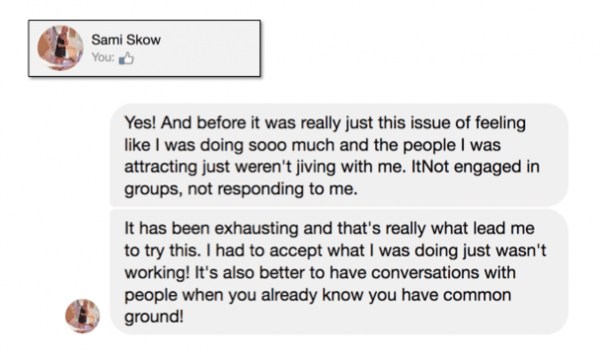 Are you feeling like you're in the same place that Coach Sami Skow use to be? Avoid all the mistakes that over 8,000 Coaches made before you?